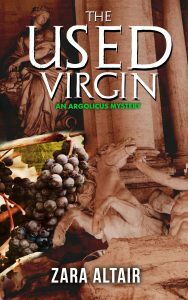 A tale of working class merged with high society and the secrets that are held in both. 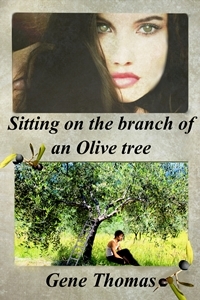 Book 1 in the Olive Tree series. Sitting on the Branch of an Olive Tree: Gene Thomas has created an epic story of rising from humble beginnings to achieving the dreams that with proper actions and hard work can be accomplished. A tale of working class merged with high society and the secrets that are held in both. 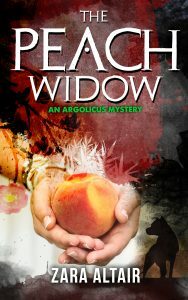 With mystery, intrigue, and at times seduction, the reader takes a journey through the lives of characters that touch the part of the spirit where the realness in all resides. The story shows that despite what people think at times, we are all the same deep down inside. The reader will find themselves engulfed in a story that they will not soon forget. Rich characters, like young Payton who dreams of a life past his father’s fishing business, and the love he encounters on that journey, and Eleanor Joseph Mother Superior of the local Convent, who seems to have lost her way, but it is only a journey into a life she so desperately needs, are but two of the wonderful characters the reader will encounter in this story. Sit back, get comfortable, and open yourself to an epic tale.